Last summer’s forest fires have yielded an amazing wild mushroom crop! Last summer’s fires were devastating in the inland northwest. Yet from everything comes beauty. These wild morel mushrooms are a result of last summer’s fires. 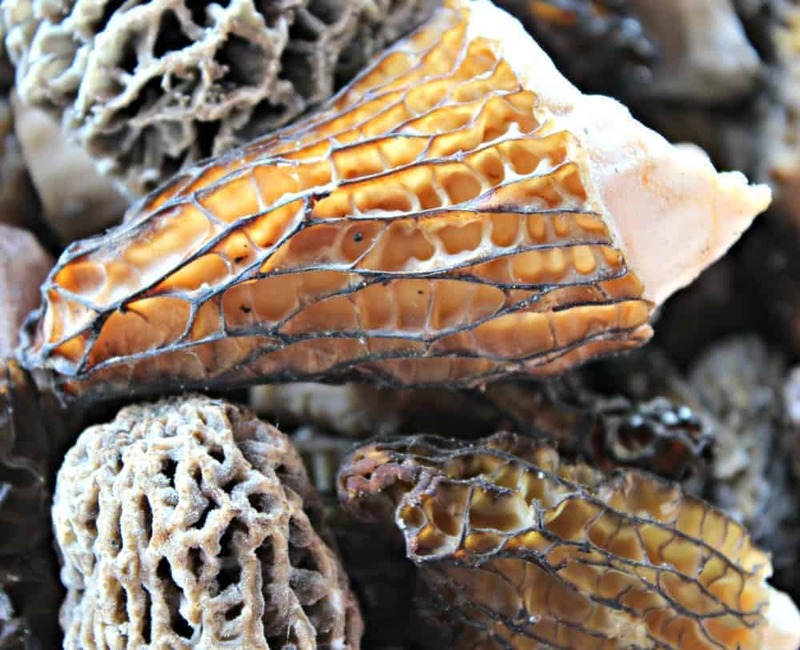 Morel mushrooms grow every spring around us, but this spring has yielded amazing mushrooms. 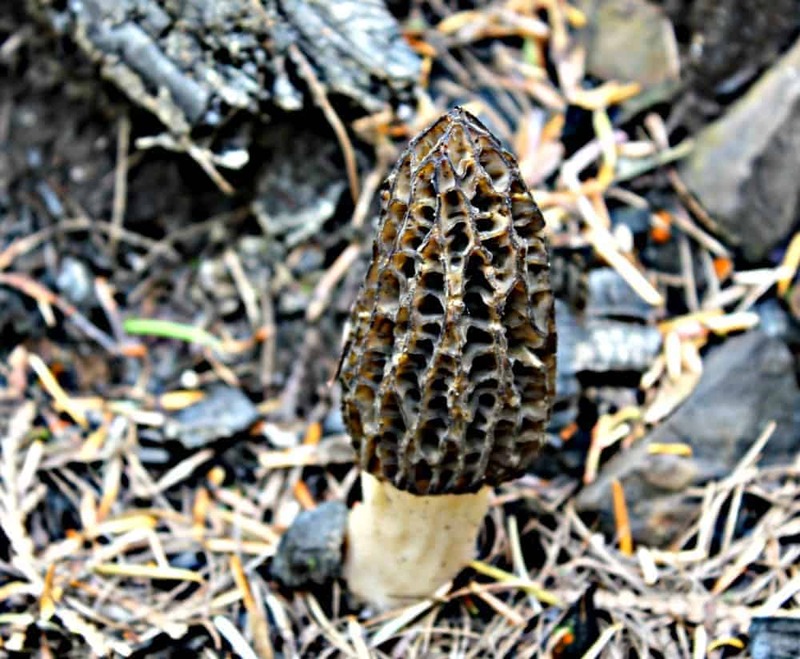 In locations where there was fire, the morels are popping up like….well…..wild fire! We headed out to the burn areas to pick the mushrooms. It was amazing to see the fire damage and plants starting to come back. I was surprised to see how the fire traveled. It just touched certain areas and some were left untouched. I was so amazed at all the morels and how different they everyone looked. They came in different sizes, colors, and patterns. 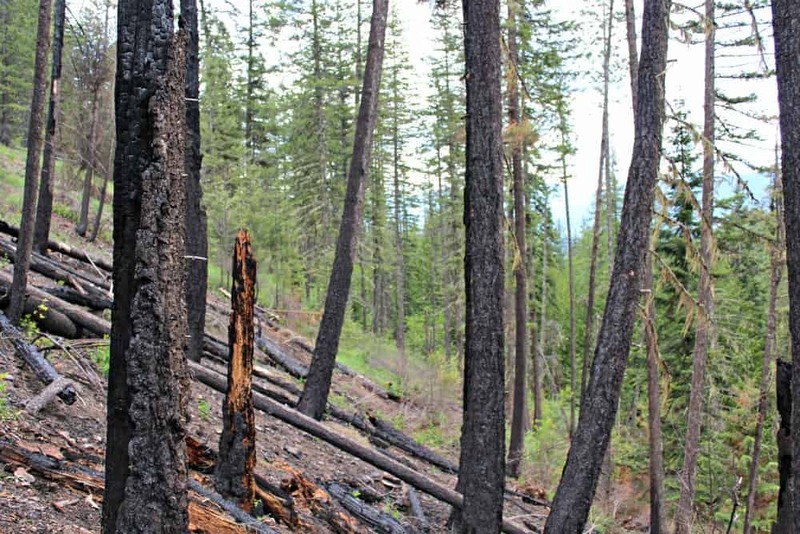 The abundance of morel mushrooms were found in these burned areas. The mushrooms are hard to see because they blend into their environment. After a while you get used to what you are looking for and can spot them much easier. In an area with horizontal lines, the mushrooms shoot upwards. Some are just a few inches high. The large ones can be 4-6 inches high. I used scissors to cut the mushrooms off at the ground level. My husband used a knife. Both techniques worked. You do want to cut off the mushroom, rather than just popping it off the base. 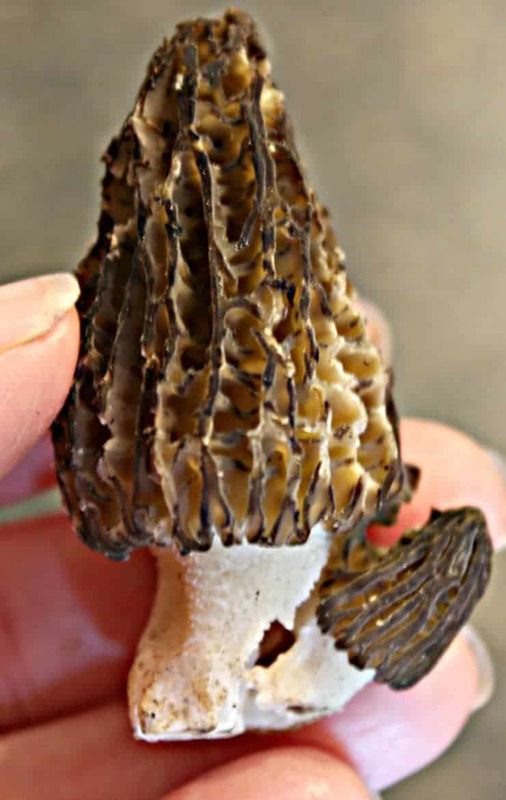 Picking wild morels was fun and rewarding. We ended up with a few gallons of mushrooms. 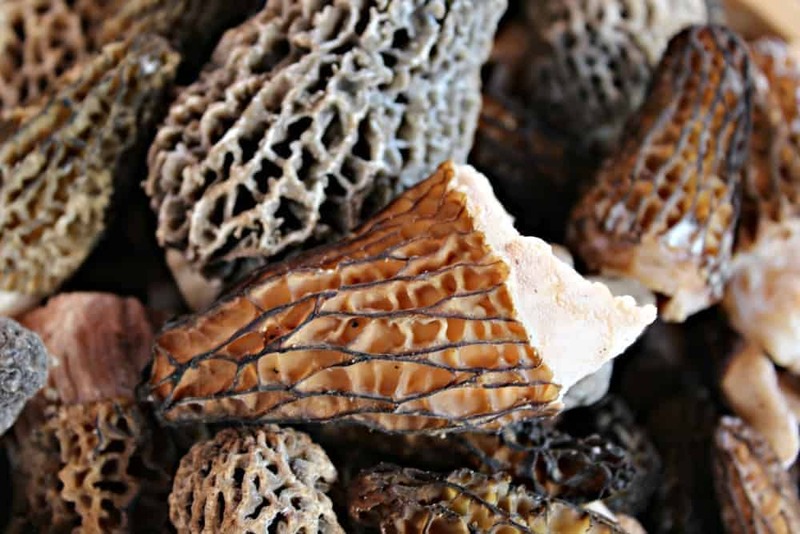 Morels can be used with in any dish calling for mushrooms. Morels have a bit more of an earthy taste than a button mushroom and the texture is a bit different. I like to dice the mushrooms, saute them and add them to spaghetti sauce, omelettes or a cream of mushroom soup. Rod was in charge of washing all the mushrooms. For the larger mushrooms, he sliced them in half lengthwise and he kept the smaller mushrooms whole. He rinsed all the mushrooms. They were a bit gritty and had pine needles stuck to them. We dehydrated whatever we didn’t eat right away. So this last picture isn’t of morels, but I did take it while out morel hunting. 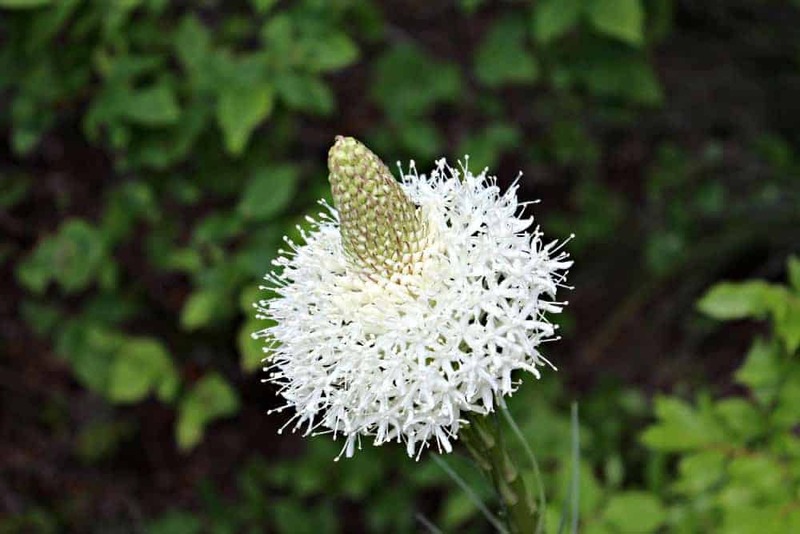 It is the flower from a plant called bear grass. The grass is often sought after for fillers in flower arrangements, but the flower is simply beautiful. The forest was filled with these beautiful white flowers. Please Note: Picking wild mushrooms can be dangerous. Please know your mushrooms before you pick. How did I miss this lovely and informative post? Morels are so good sauteed in butter and herbs! What a nice experience hiking around the forest foraging. I would love that… Did you take a class or have you been hunting for mushrooms for a long time? I just find the whole thing fascinating. 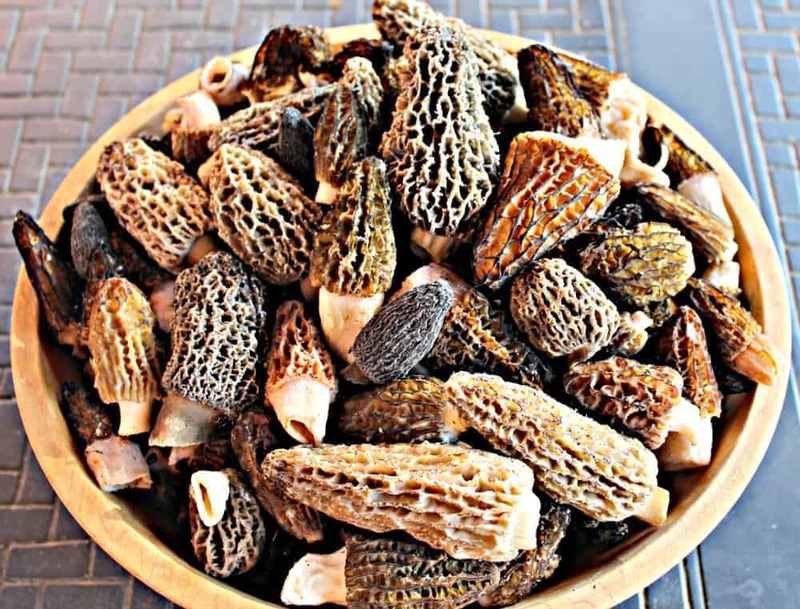 With the large haul, you will be enjoying morels all year! 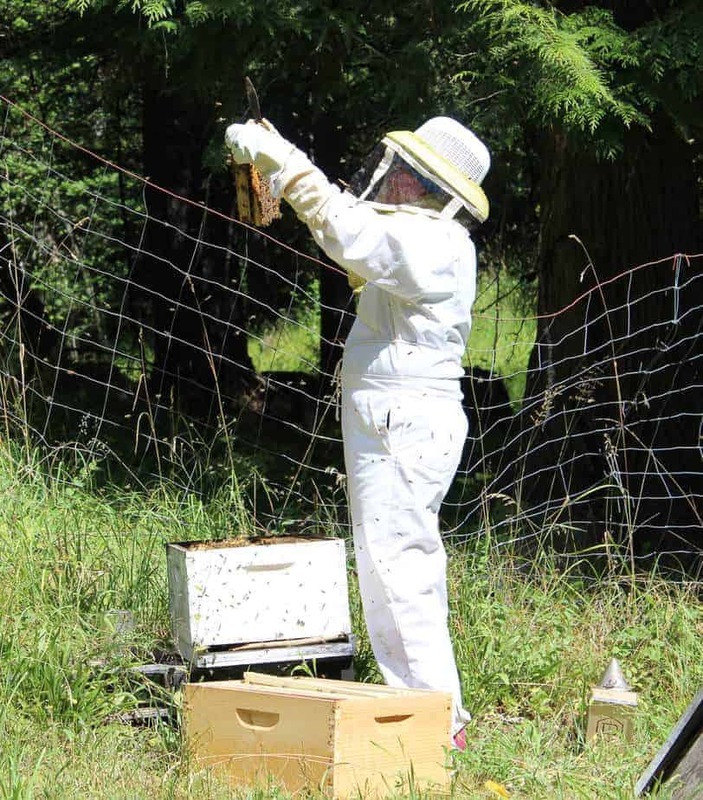 No class…just my knowledgeable husband. He has been mushroom hunting for years. How great that you can go out and pick these mushrooms! It sounds like a lot of fun. I’m just imagining how good the soup would be! The soup was awesome. Hopefully I can share my recipe soon….just having some difficulty getting good pictures of the soup. Wow Kathy! What a very cool experience. That is awful about the fire, but very cool to be able to pick the wild mushrooms. They are gorgeous. I envy your stash! I am drooling over the possibilities of their use! This is a great post, so fascinating. Thanks for sharing your adventure!! I just need to make certain I use my stash of mushrooms. Sometimes things get tucked back into my pantry and become forgotten! That’s wonderful. Kathy. These posts are so informative. These wild mushrooms look so beautiful and dehydrating them sounds like the best idea ever. 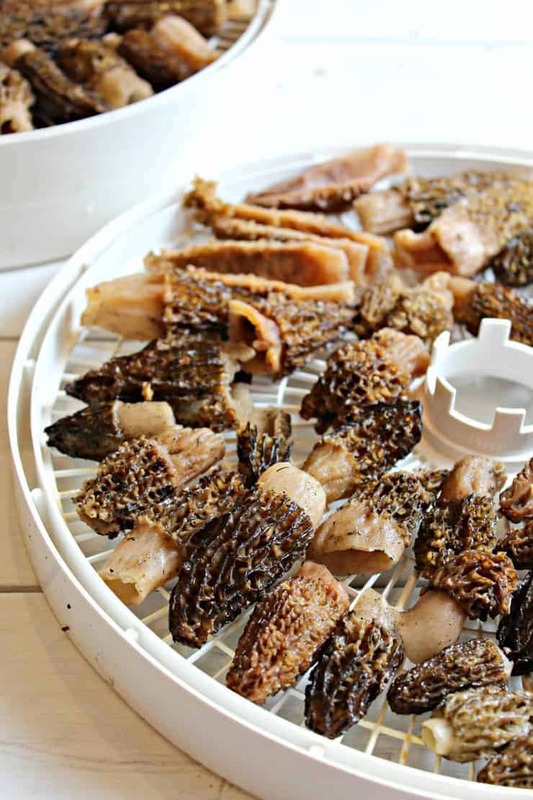 Dehydrating extends the life of the mushrooms. It would be tough to eat that many otherwise. Wow – I love reading these kinds of posts, Kathy. 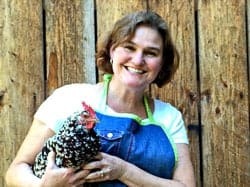 I was thinking nothing grows wild around here but pretty much every house in my neighborhood has some sort of citrus or fruit tree – so though not wild – it’s still pretty amazing the adundance of food that can be found and picked. You are right…it is often all around us. I wish I could grow citrus here. It would never survive the winters. Holy cow!!! These are so cool! 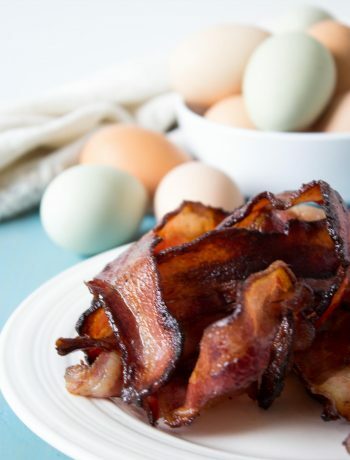 I love this post and your blog. I’m entranced by those mushrooms. Thanks! The mushrooms are amazing! I love foraging for free food! Plus it doesn’t get any more natural than this! You are so lucky to be able to pick morels, I have only read about them in cook books, but never seen them live actually. I wanted to buy dried ones once, but they are soooooo expensive, I let it be. I can only imagine what they might cost. Our dried ones really shrunk to almost nothing. Where in the fire areas do you live? We’re outside of Ione, WA and while I haven’t been out I’ve heard others saying they’ve found lots of morels as well. I’m about 2 hours east of you….in Northern Idaho. I believe your area was much harder hit with the fires. I’m sure there are lots of morels in your area. Yes, we were ‘surrounded’ by fires, but thank the Lord the closest came no nearer than 5 miles away. I’ll have to ask friends to check some of the nearer burned areas for mushrooms. With all the blessed rain we’ve been getting this year I imagine it will be a great mushroom year. I think I have a lot of mushrooms now! Such a beautiful case in point, that “from everything comes beauty.” I love that and this post! Thank you for sharing! 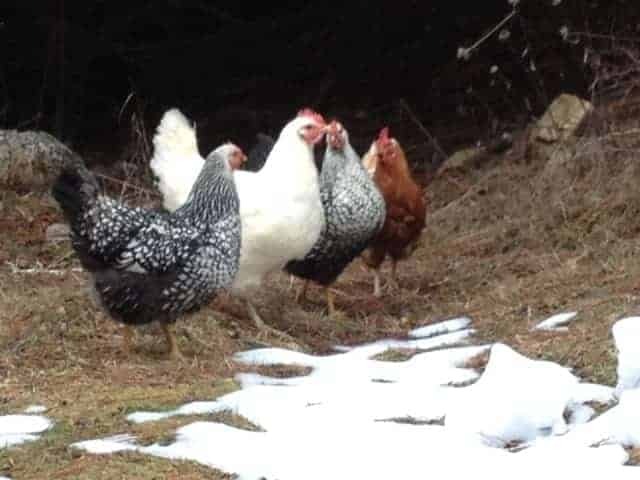 Wow, what awesome pictures Kathy! Sounds like you and Rod had an interesting trip. Amazing how such beauty can come from all that devastation. Thanks for sharing. It takes years for a forest to rebound, but it does happen in small steps. There are a lot of poisonous mushrooms out there. 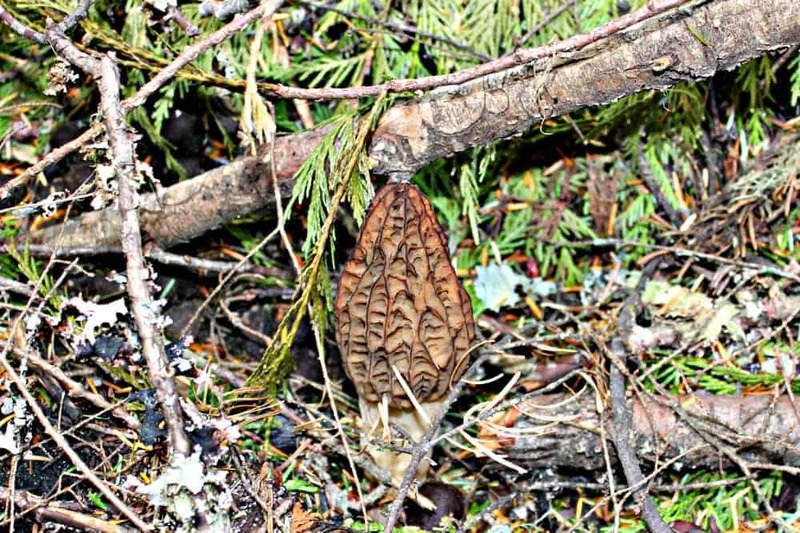 There’s even a “false morel”. It’s best to always go with someone who knows what they are doing.